The Faculty of Human Sciences at the Vaal University of Technology offers students the opportunity in the Department of Visual Arts and Design to complete a Master of Visual Arts in Fine Art. We aim to produce versatile graduates who have the necessary technical and creative expertise to work within their desired area of specialization or a specific area in a creative/cultural industry. Graduates will engage in a wide range of fields or related fields, especially those where initiative, creative thinking, critical awareness, hand skills, exploration of the use of technology are valued. This qualification provides an opportunity for graduates to complete a research project by dissertation only or by practice-based research or practice-led research project. Using the skills and knowledge gained from completing the qualification students will be able to contribute to a broader socio-economic, cultural, historical and technological knowledge development in both academic (research/teaching/learning) and the creative industry (visual practitioner/entrepreneurial) domain. The duration of the course is two years of full-time study. 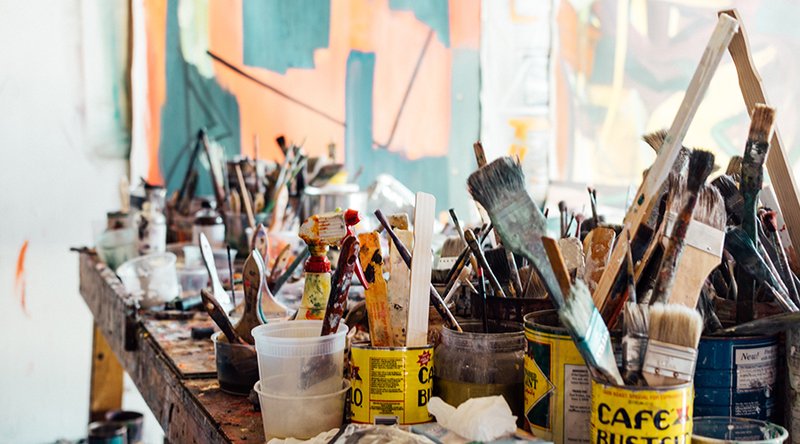 In order for postgraduate students to complete a Master of Visual Arts in Fine Arts they need to have achieved a relevant B-Tech or 4-year degree approved by SAQA with an average pass percentage of 65%. They also need to have completed a Research Methodology course that has been approved by VUT Research. 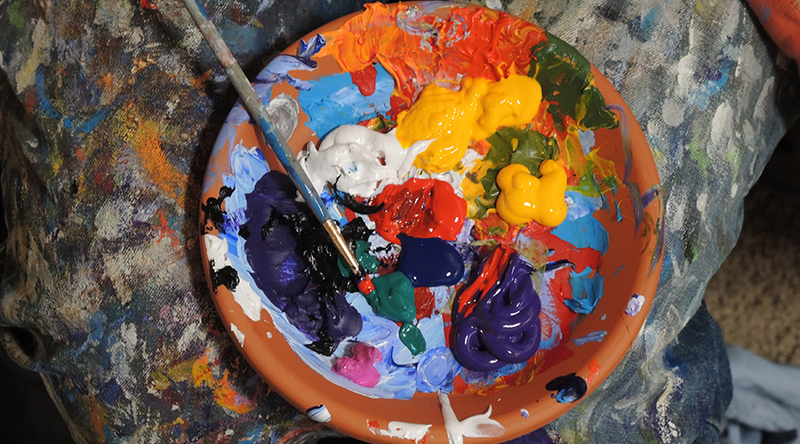 Students who graduate with their Master of Visual Arts in Fine Art are well on their way to achieving success within their chosen field of Visual Arts. The academic and technical skills gained by the student during the course will enable them to make both an academic and economic contribution to the creative industry. Career opportunities are available in educational institutions, government departments, creative industries (museums, art galleries, publishing houses, ceramic industries, advertising agencies, production houses, post-production houses, animation and game companies) as well as working in conjunction with architects in decorating of buildings (murals, mosaics or commissioned work). Specific career opportunities include: Self-employed practitioners: freelance consultants, retails developers, trend forecasters, curators, own companies; Arts Administrators, Work as managers or creative directors within the creative industries and government organizations; Research and Academic: lecturers/teachers/ writers, art critics/curators, and researcher.